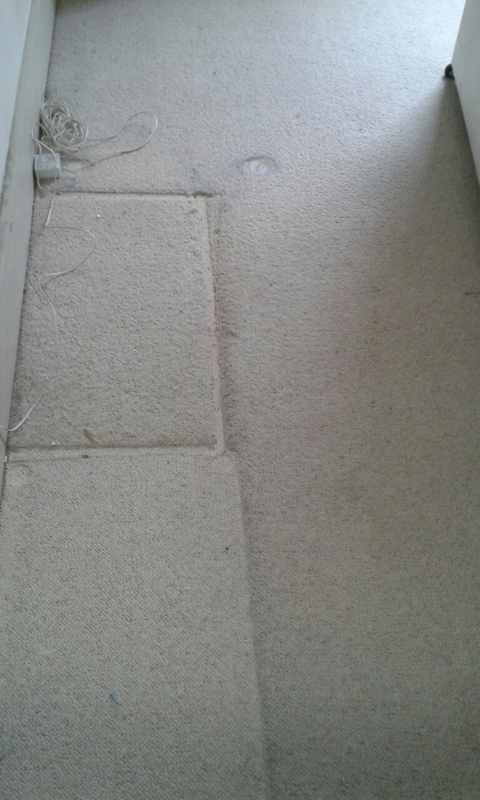 If you are looking for top quality carpet cleaning services in Roehampton SW15, then you should contact our specialists. We can do all the hard work, so you can keep your schedule free. 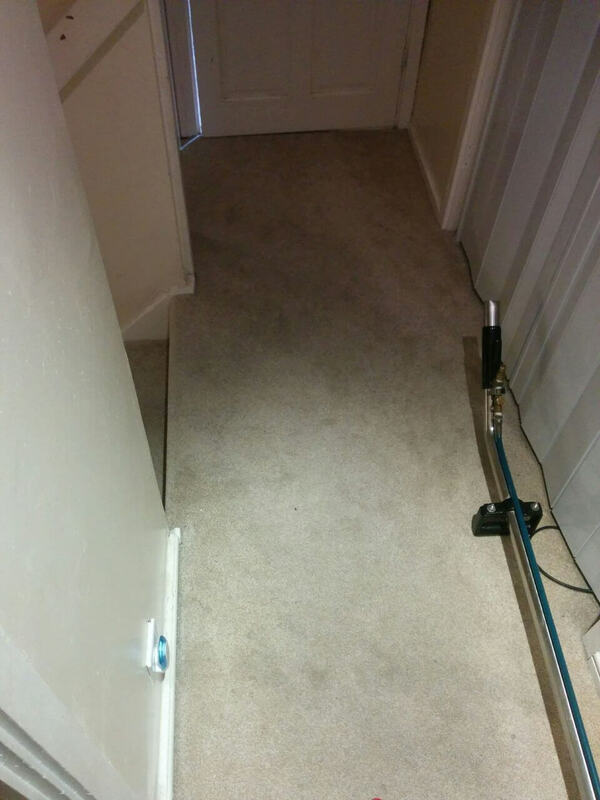 We offer professional and eco-friendly carpet cleaning services in Roehampton. No matter the job - big or small, our SW15 carpet cleaning experts can help and your rugs and carpets will look better than you have ever seen them before. Why not give our carpet cleaners a call on 020 3397 7026 and you will get the best value for your money. Deciding which of our vast amount of Roehampton, SW15 carpet cleaning services to use is sometimes a really difficult decision. Simply because we offer such a wide range of services, we understand it may be overwhelming. 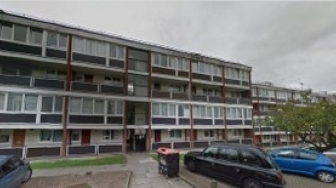 Therefore, we suggest you turn to one of our friendly consultants by making a simple phone call on 020 3397 7026. Each one of them will give you a complete list of our services as well as any discounted rates that may be on offer. At the beginning of spring or autumn in SW15, suddenly each and every person seems to need professional carpet cleaning services carried out. There is such a lot of carpet cleaning company choice in the various London areas that you might very well end up confused as to who will be the best. Why not give a try of our reputable company that has several years of experience in doing carpet cleaning services in Roehampton? London professional cleaning companies are plentiful within Roehampton and these company's offered services could save you quite a bit of time as well as money. To be sure that you are indeed hiring the top cleaners in SW15 area, call 020 3397 7026 and you will be in touch with Fox London. We have guaranteed carpet cleaning services and professionally trained cleaning crews at our disposal, waiting just to be of service to you. 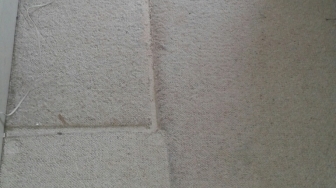 If you are looking for a carpet cleaning service in Roehampton then we are the company you need. It is incredible the amount of dirt and dust that carpets can harbor. You would be shocked to see how much dirt and dust we can extract from what people would usually term a clean carpet. There are health risks that come with this, such as asthma, so why not find a SW15 cleaning company that can remove dust and stains from your carpets. Whether it is at home or an office, we can help. Offices are notoriously difficult to clean properly on a regular basis, and that can have a detrimental effect on your business. Who wants to come for meetings in an office that is looking decidedly worse for wear? Well, if your office needs a professional carpet cleaning, then our company can give you the service you need. Whether your place of work is in SW15 we can ensure your office is looking exactly how would wish it to look. 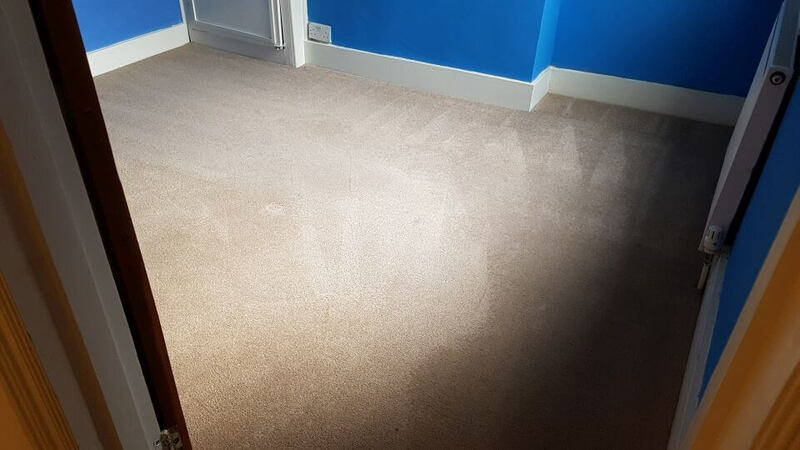 If it is Roehampton carpet cleaning, you will be astounded by the results we achieve.